A delegation of about thirty interpreters of the European Parliament, in these days visiting Palermo, was received at Villa Niscemi by the assessor for the Work and the School, Giovanna Marano, representing Mayor Leoluca Orlando. 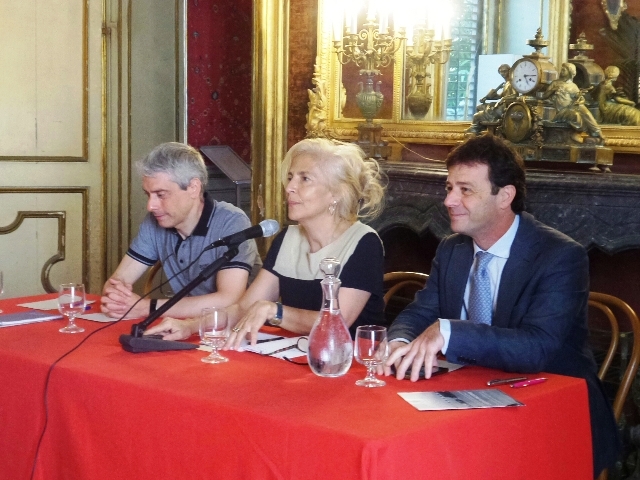 The meeting was an opportunity to discuss the Charter of Palermo, the document approved by the City Council in 2015, which aims to start the cultural and political process for the abolition of the residence permit. former city councilor Diego Juan Catalano. 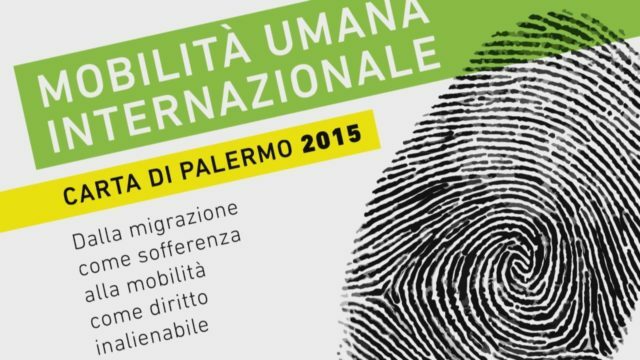 “The Charter of Palermo – declared the assessor Marano during the meeting – establishes the right of peoples to international mobility and it is no coincidence that it originates in a city like ours, which has always been a crossroads for intercultural dialogue in the Mediterranean, a complex city certainly, with numerous problems of a social and economic nature which, however, have never prevented it from being an open city, in these years Palermo has given Europe a great lesson of solidarity, without ever making to hear no stranger or refused “.